International volunteers joining our teaching programs the only real qualifications you need are lots of energy, commitment and enthusiasm. If however you’d like a chance to do some preparation work before you go the class-room, We have got the perfect introductory course to teaching English Abroad. 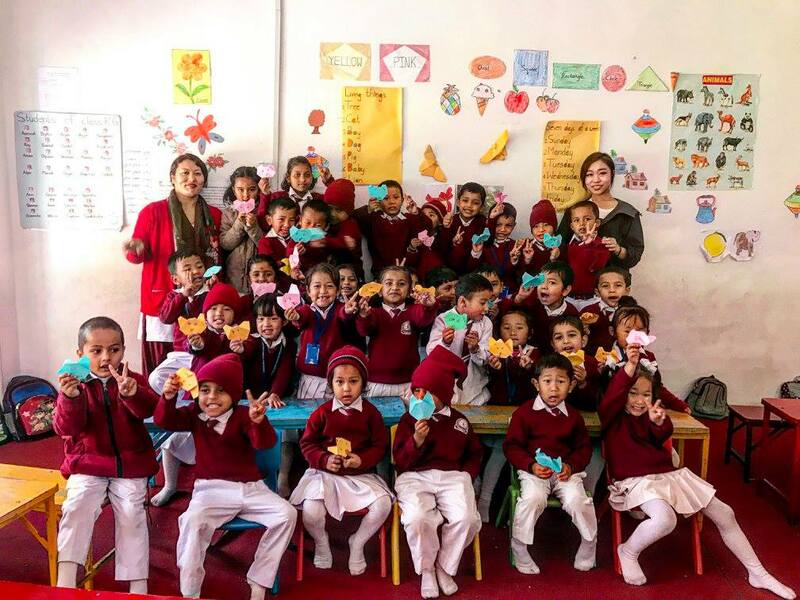 Whether you want to get some TEFL training so you can Volunteer or you’ve set your sights on becoming a full time TEFL teacher we’ve got the course for you. In just 3 weeks you could have completed a 60 hour TEFL course which will equip you with all the necessary teaching tools to starts your TEFL journey. Whether you’re planning to travel with a spot of teaching along the way or want to volunteer to gain experience this is a brilliant introduction to TEFL. Complete the online course without over leaving your home at your own place fit around your life, work or studies before you know it you’ll be finishing your course ready to put your brand new teaching skills into practice. Our 60 hour TEFL Course are online so you can fit the training around your work placement or studies. TEFL 60 hour the original TEFL taster intrigued by TEFL and what it really means to teach English Abroad? Find the right course for you and take the first step on your TEFL journey this course was made for you. 1 Start traveling, teaching and earning with TEFL. 2 Learn online or add in optional class room teaching.